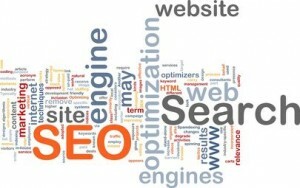 We want you to know exactly how we view the Search Engine Optimization of your website. The very best way to present this information to you is to publish a more or less complete list of ranking factors, and present our position on each. In the table below, a poll was taken of 37 top SEO organic specialists, and the average “voted ranking” is presented in the orange column. Our own importance ranking is given in the green column. Quality/Relevance of Links to External Sites/Pages 3.5 2.5 Keep outgoing links to a min.